Blogging Beautifully: Beautiful blonde, bye bye frizz!! Beautiful blonde, bye bye frizz!! I've started to the transformation from mousy brown to blonde again. I get very bored of the same hair colour after a while and change it usually at least twice a year! After having Alfie I decided to home dye for a while to try and save some money but I've found that the colour didn't last as long as a salon colour and wanted to go back to my usual blonde. 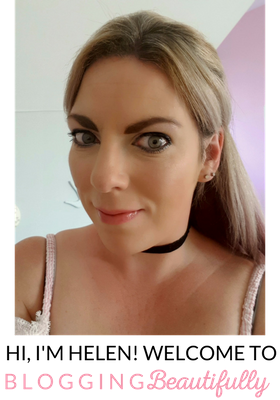 As I'd dyed my hair with a darker blonde shade I was aware that it would take a couple of attempts to get it back to the blonde shade I like. Here a couple of pictures with the blonde shade that I'm aiming for, it's the Holly Willoughby blonde that I want back! 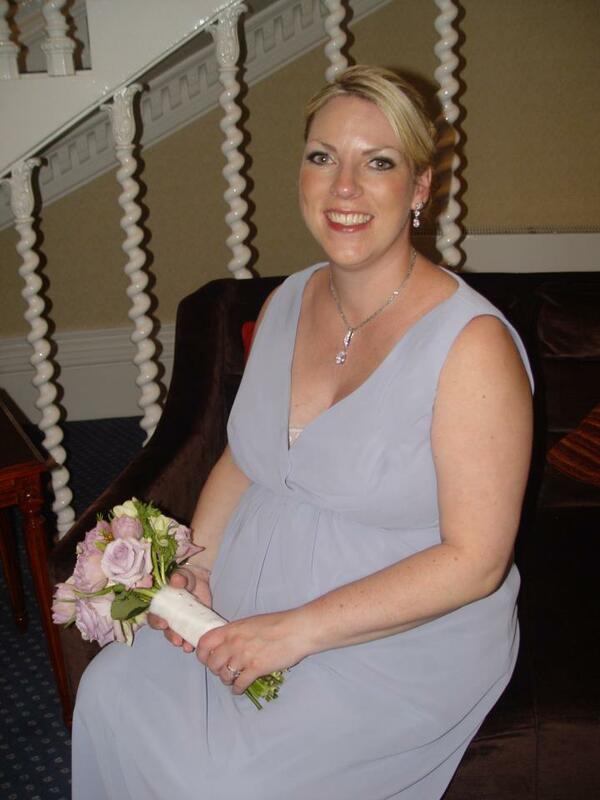 This is a picture from my wedding back in 2010, this is about as blonde as I'd been, my hairstyle is helped along by extensions! 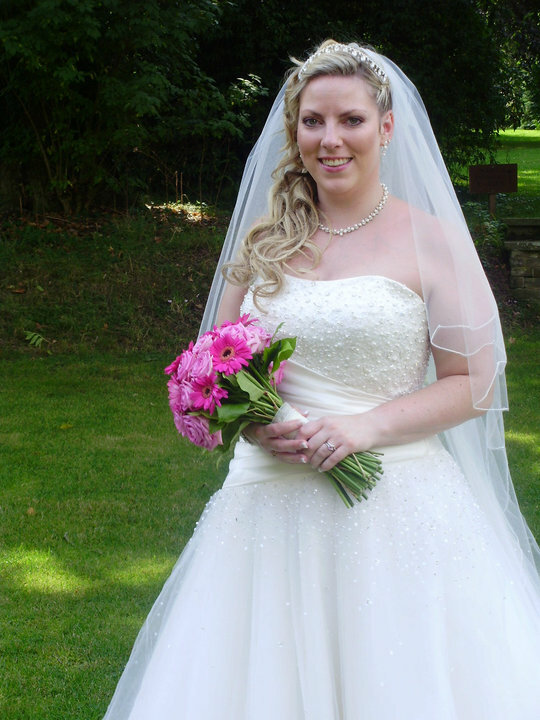 This picture is from 2012 and I was Maid of Honour for my best friend. I was about 34 weeks pregnant, my hair (and my skin) were in such a good condition during pregnancy, it was so full and always shiny regardless of the blonde (which often dries my hair out to an inch of its life!). Sadly, after pregnancy my skin and hair have both gone down the pan! That's why I've decided I need to start doing something about it. NOTE: Please excuse the state of my living room....this is what happens when you have children! Anyway, this is a recent picture of my hair colour, I used the shade 'Iced cappuccino' by L'oreal (casting creme gloss). As you can see the shade is pretty much as the dye suggests and I've been reasonably happy with it I've just missed my blonde! Anyway, I'm rambling on a bit now, the point of this post is how to maintain your hair after having it dyed blonde as the bleach can really strip the hair of moisture, cause it to break and need alot of TLC to ensure it looks at it best. I've always been one for using expensive hair products but recently I've been experimenting with high street brands (with the exception of Kerstase Ciment Thermique which is an essential hair repairer, plus it smells lush!). 1. 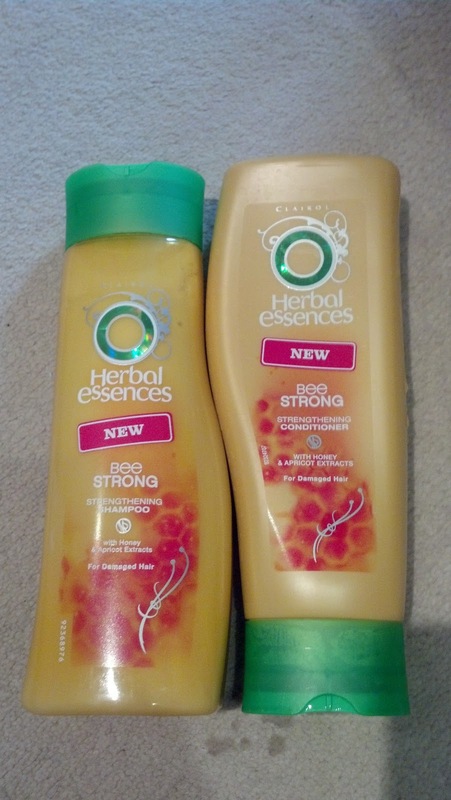 Shampoo & Condition I do two good shampoos and follow with a conditioner leaving for at least a couple of minutes to really penetrate into the hair, I've been trying out the new Herbal Essences 'Bee Strong' shampoo & conditioner. It claims to give you stronger, silkier hair after just one wash and is made with honey and apricot extract. It smells lovely and a little goes a long way. I have to say, I do think my hair has become silkier and feels well conditioned even after just a couple of uses! After this I towel dry my hair and leave it to dry naturally for an hour or so before doing any styling. 2. 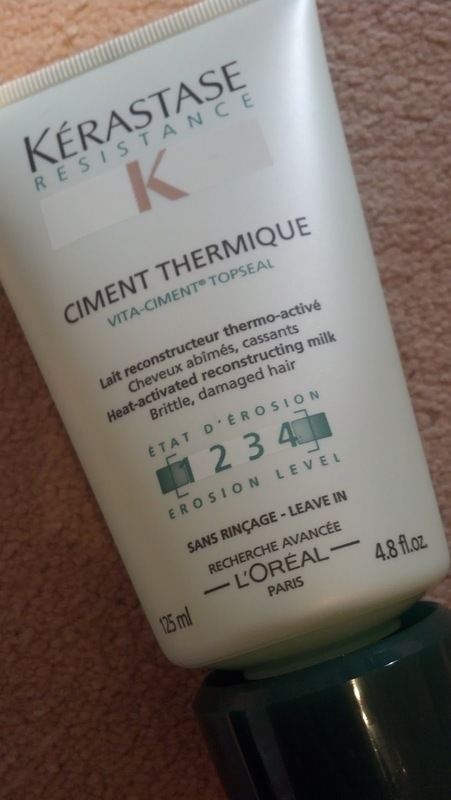 Heat Activated Reconstructing Milk (Kerastase) I know I bang on about this product but I cannot recommend it enough, it is a brilliant product for dry, damaged and colour treated hair. It's like a miracle cure, it costs around £16.00 but lasts for ages, I usually buy it from HQ Hair but most decent hair salons stock it. If you have bleached or damaged hair you must try this out! 3. 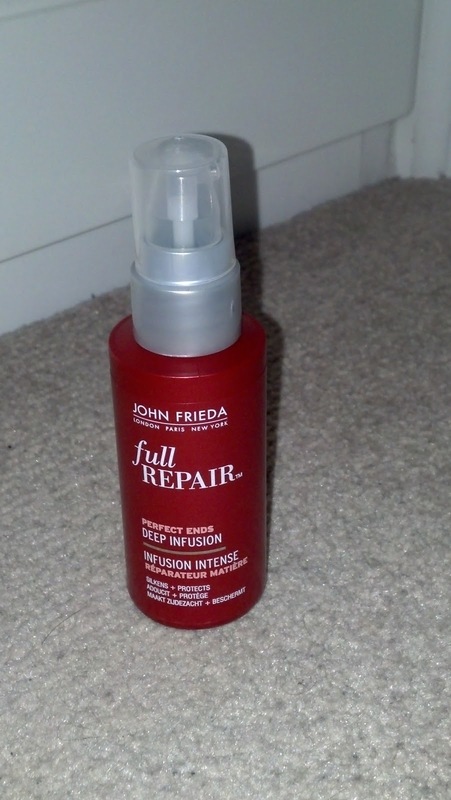 Full Repair Deep Infusion (John Frieda) I've just purchased this, I was after an Argan or Moroccan oil really but struggled to find anything like that on the high street so thought I'd try out this as it claims to protect against breakage from heat styling. You are advised to used it on damp hair which I do but I also add it to the ends of my hair after styling for added protection. You only need 1 pump although I found it really runny and needed a couple of pumps as my hair is quite thick. Overall it seems to be helping my hair and is a reasonable product. 4. Style it out! 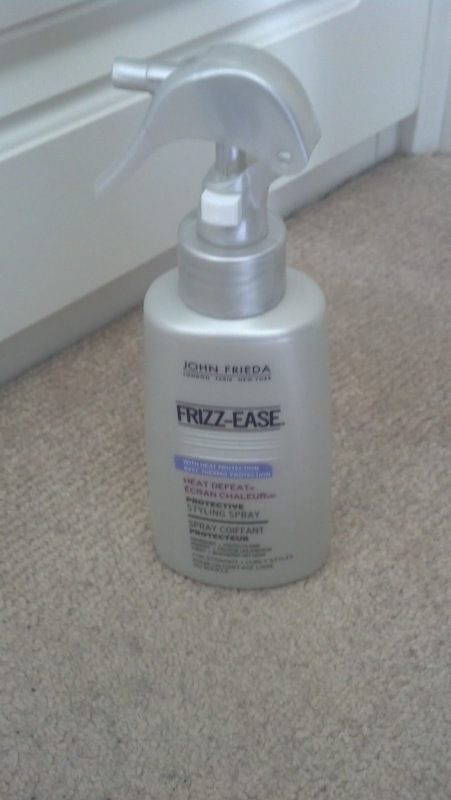 Usually I like to use TIGI Headrush as a shine spray and heat protector but decided to try the popular John Frieda Frizz-Ease 'Heat Defeat' styling spray, this is available widely and costs around £5.00 for more information you can click on John Frieda . You can use this in different ways depending on the style you want to achieve (e.g straight, curly, wavy etc instructions are on the back). I use it mostly before I use my GHD's, it suggests you spray immediately before straightening but I find it leaves your hair quite wet so would suggest leaving it to dry for 5 minutes before styling. Overall though I think it's a good product, it doesn't smell as good as Headrush but is half the price and my hair did feel protected after use. Here are some pictures after (no before pictures though I'm afraid!) The pictures don't show up my blonde that much, I think it will take another session with my hair dresser to get to my desired shade again. I've rambled on far too much in this post but hopefully it's been helpful! Anyone else use any other good products? Aww thank you, I just get ever so bored of the same hair colour, plus blonde is my summer colour! Highlights are a pain to maintain, I hear you there!! Thank you so much! It's my summer colour :-) I am following your blog, it's great!! Will look forward to reading it more. It's difficult to go blonde. The bleach alone does a lot of damage. I'm extremely jealous. My hair is so black, when I try to dye it blonde, it becomes dark brown instead. It is difficult isn't it, I once went very dark chocolate brown and that was a nightmare to get it back to blonde! Ruined my hair, took an age to get it back to looking healthy, not to mention cost a fortune. 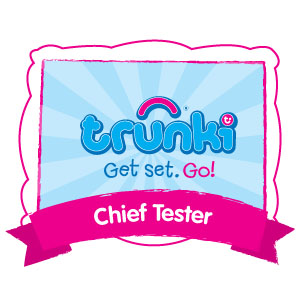 I am following your blog now!